Four new impressive designs are now available as a part of our Expressions Series range. Catering to growing families these new designs bring out the best of family living. 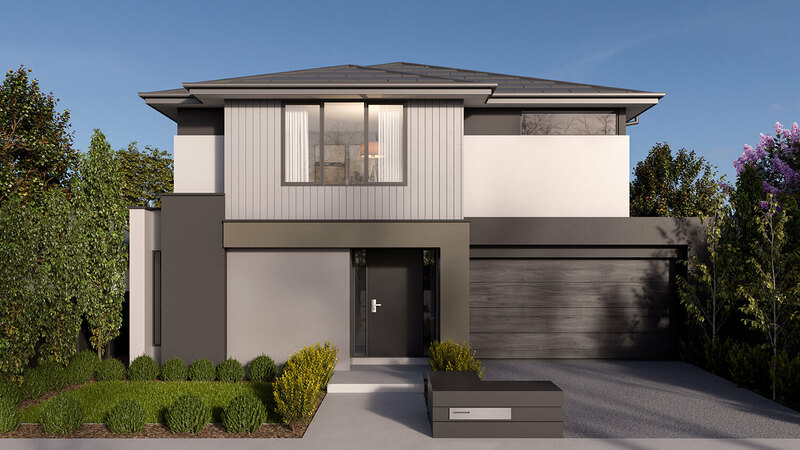 All with open living spaces and room for everyone to relax, each design has a unique flow that offers individual spaces whilst keeping a sense of connection. 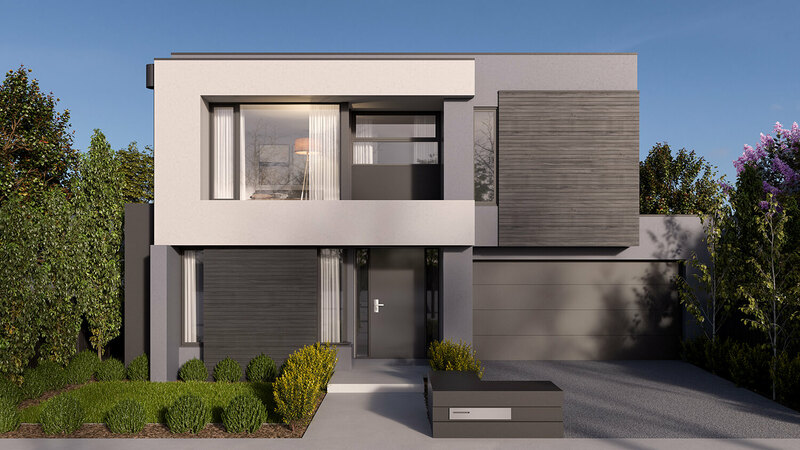 All of these new homes are available in a choice of facades with the ability to further customise aspects to make these homes feel even more like yours. 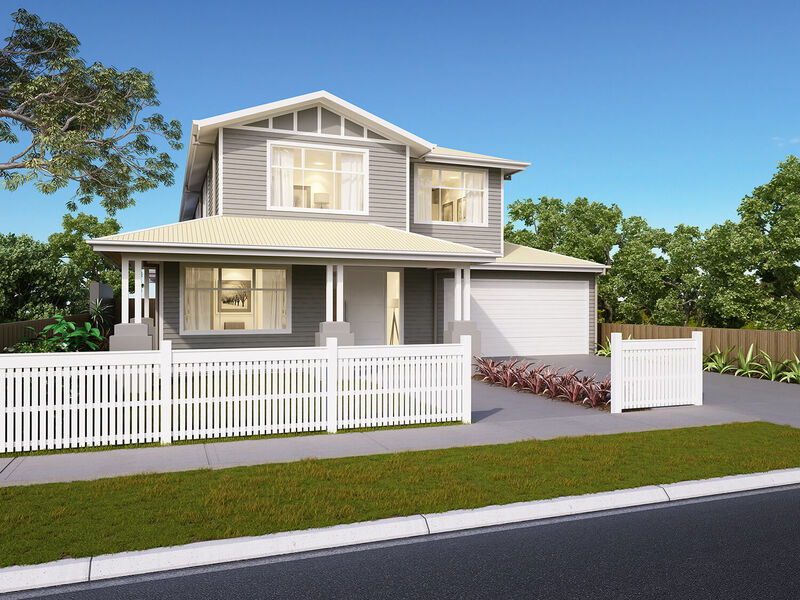 Adding to our established range, these four new homes complement the 12 modern designs already available. 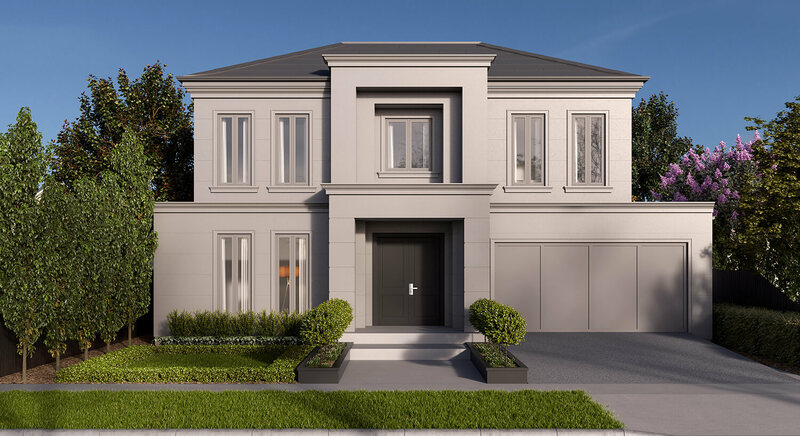 Incorporating loads of designer inclusions within the price of each home our Expressions Series truly offers a new standard when it comes to luxury inclusions.